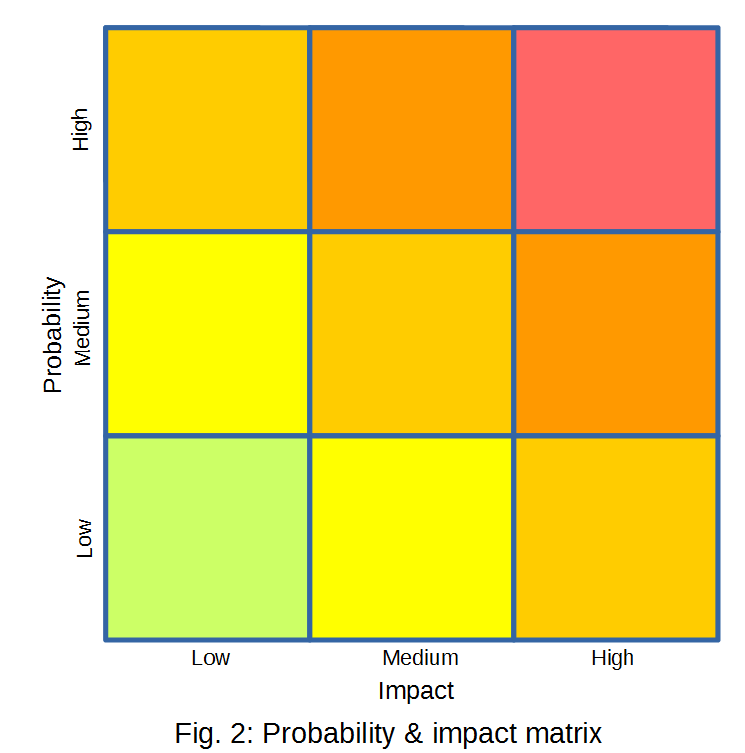 An approach to risk management in the language industry (part 2 of 5) « Translator T.O. This was a good read, and thoroughly worth re-reading. Thanks Adam, I hope this will help some of our members build a better risk management policy. The alternative is dangerous, and it can be painful. 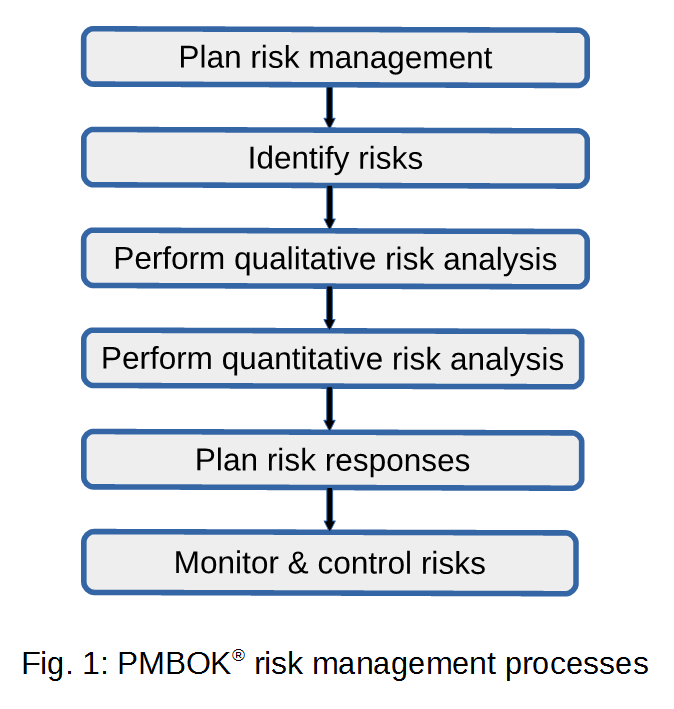 Pingback: An approach to risk management in the language industry (part 3 of 5) « Translator T.O.